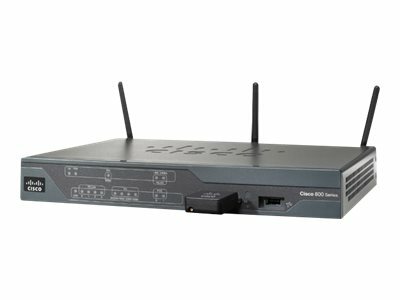 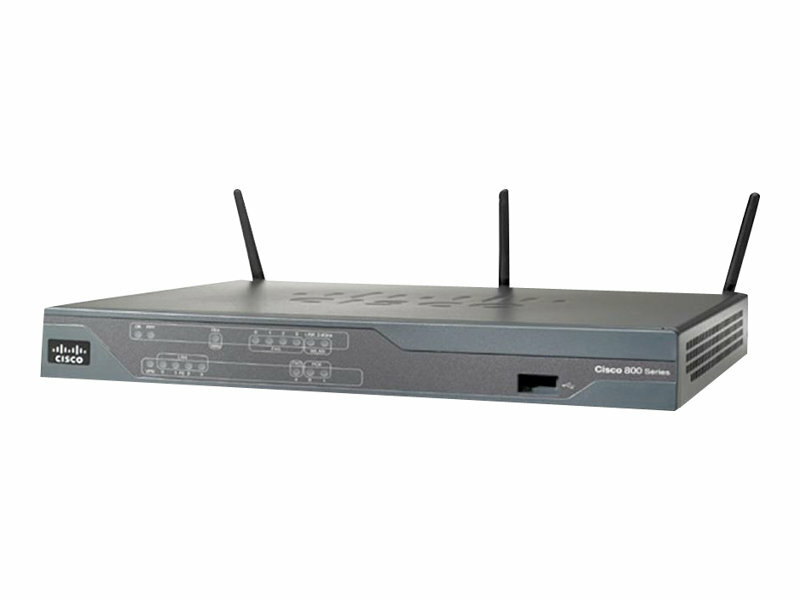 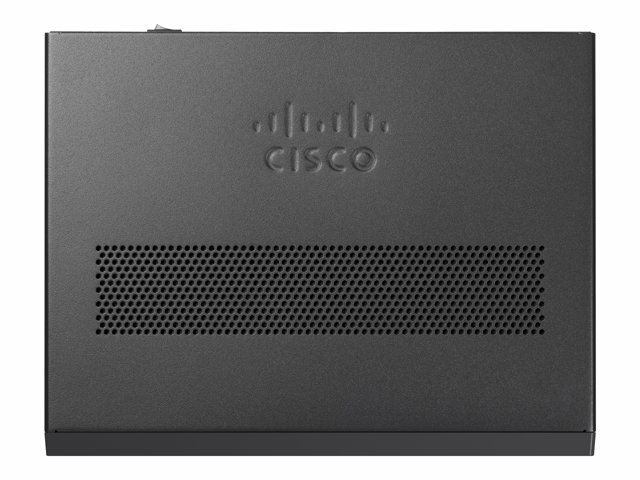 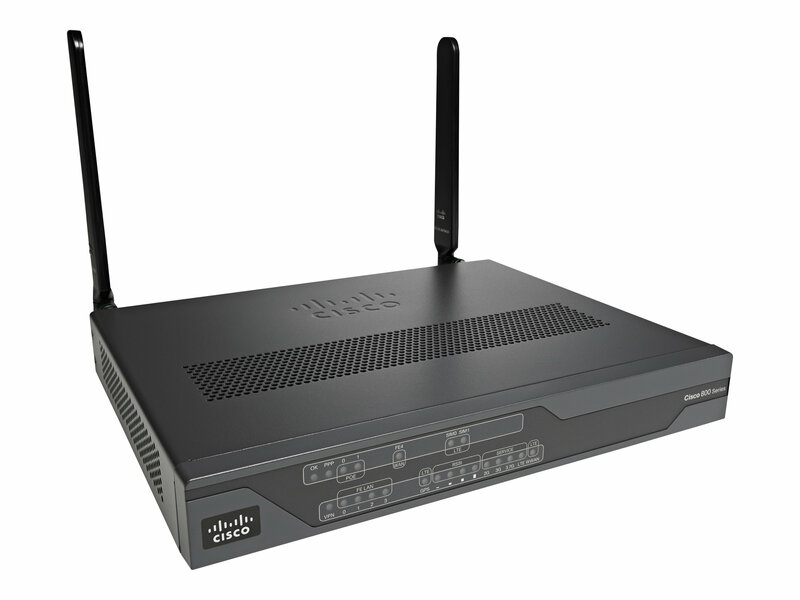 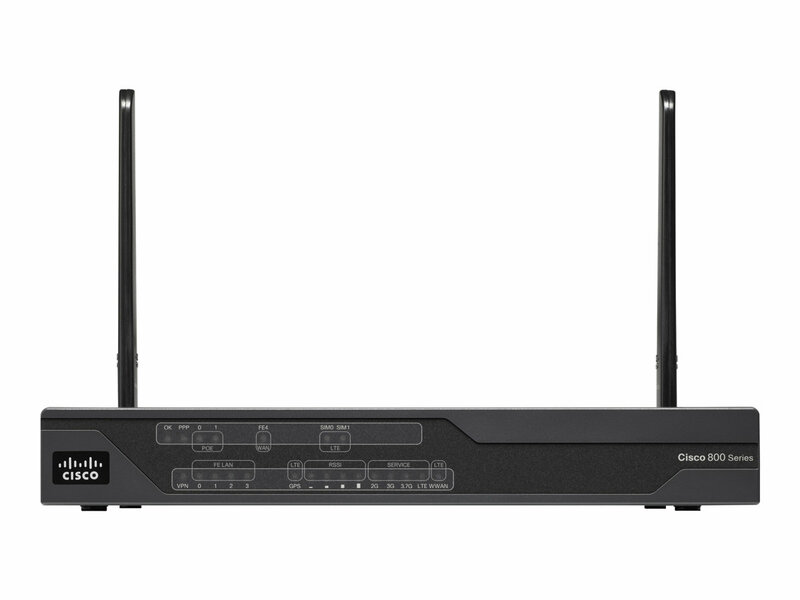 The Cisco 880 series integrated services routers combine Internet access, security and wireless services onto a single, secure device that is simple to use and manage for small businesses and enterprise small branch and teleworkers. 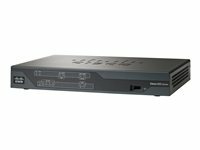 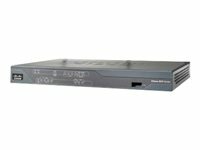 The Cisco 880 series delivers features, including firewall, content filtering, VPNs, and WLANs, at broadband speeds to small offices. 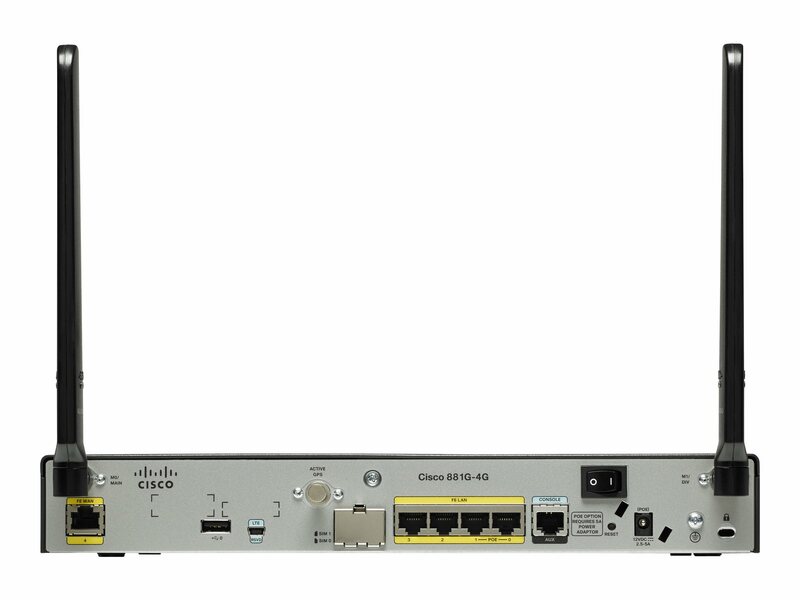 Easy deployment and centralized management features enable the Cisco 880 series to be deployed by enterprises or service providers in small branch offices or small businesses.